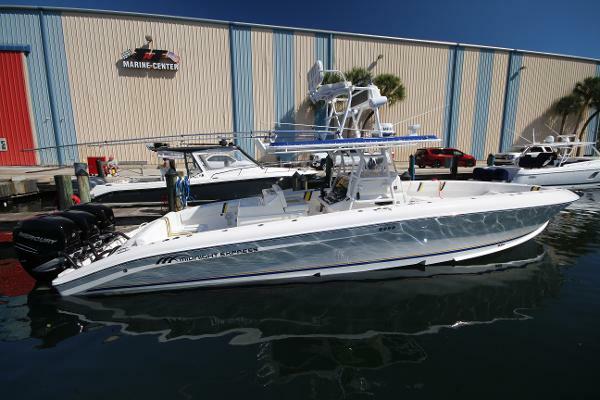 The brand new Midnight Express 60' Pied-A-Mer is a "center console" game changer. 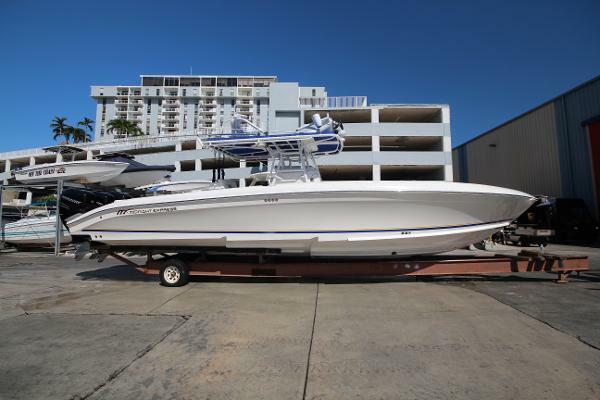 A 15-foot beam, available inboard or outboard power options, and a massive cockpit for the ultimate weekend boat. 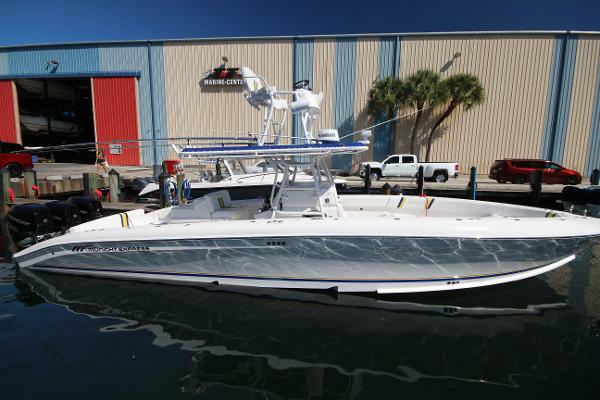 Twin master cabins in the 30-foot long center console are available to customize with your own finishes and layout. We have the ability to customize your 60' Pied-A-Mer with a range of performance and luxury options.